Nigerian veteran music act Abolore Akande popularly known as 9ice has revealed plans to release his 11th studio album, titled G.O.A.T. (Greatest Of All Time). 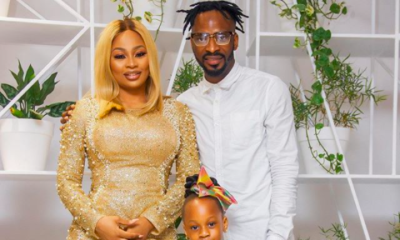 His last album was ID Cabasa in 2016 which was released in honor of the legendary producer who helped acts like him and Olamide out of the projects. 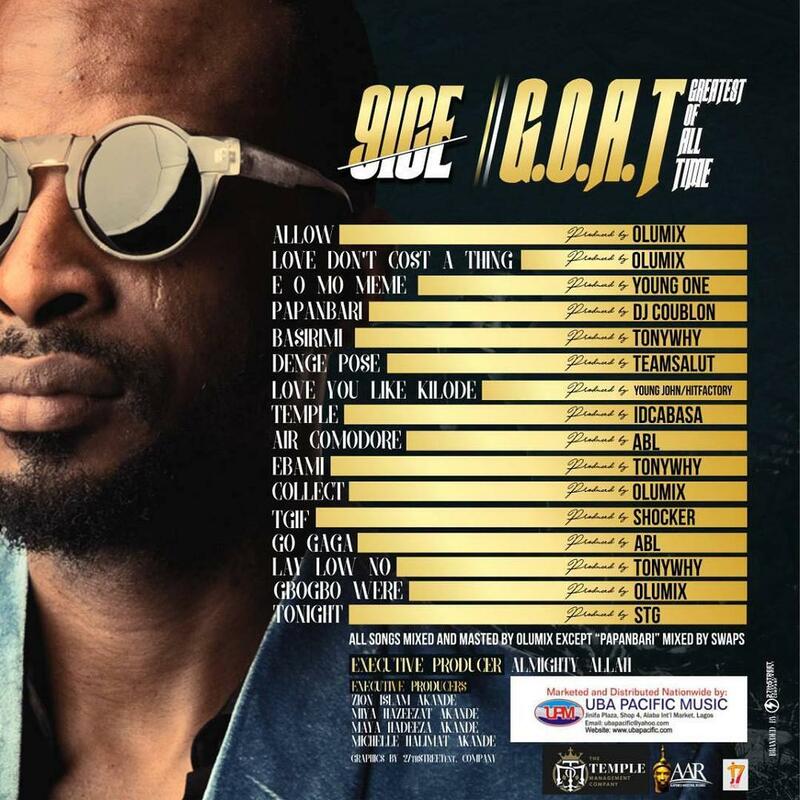 On G.O.A.T, 9ice features no one, however production credits go to DJ Coublon, Olumix, Team Salut, Young Jonn, Schoker, STG, ID Cabasa among others. He also lists Allah and his four kids; Zion, Miya, Maya & Michelle as executive producers on the album.